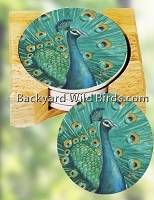 Mad Bluebird Coffee Mug is a very nice pair of two 11 oz. 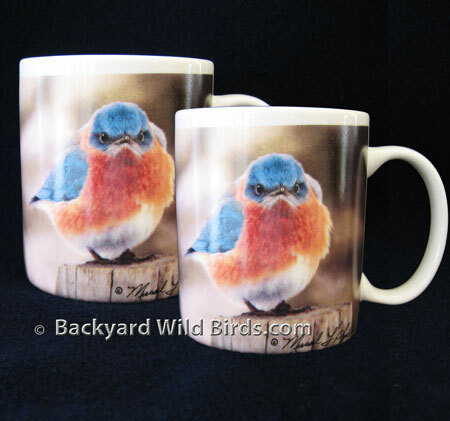 Mad Bluebird Coffee Mugs. 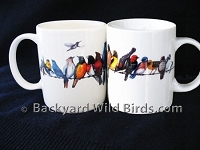 This wild bird coffee mug is done by artist Michael L. Smith. If you think you are grumpy before your first cup of coffe just look at this Mad Bluebird! You can choose a larger Mug Size of 15 oz (+ $4.00 for two) below. 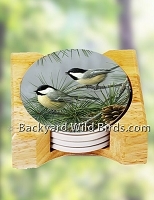 Makes a great gift set for that bird or nature lover.